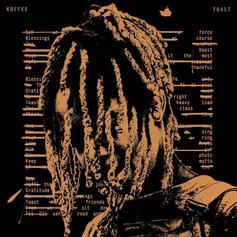 Tory Lanez is giving us every reason in the world to skip ahead to Summer. 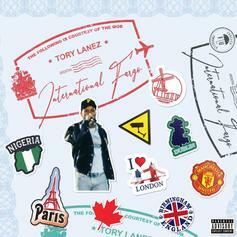 Tory Lanez is back as "International Fargo." 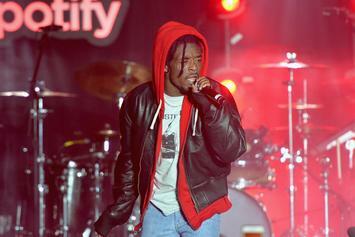 Jamaica's rising star makes her debut. 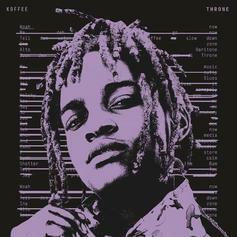 Koffee Is Ready For The "Throne"
The young artist strikes two for two. 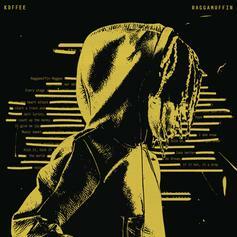 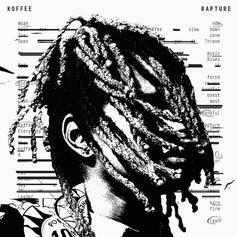 Koffee Spits Fire On "Raggamuffin"
The 18-year-old is next up.